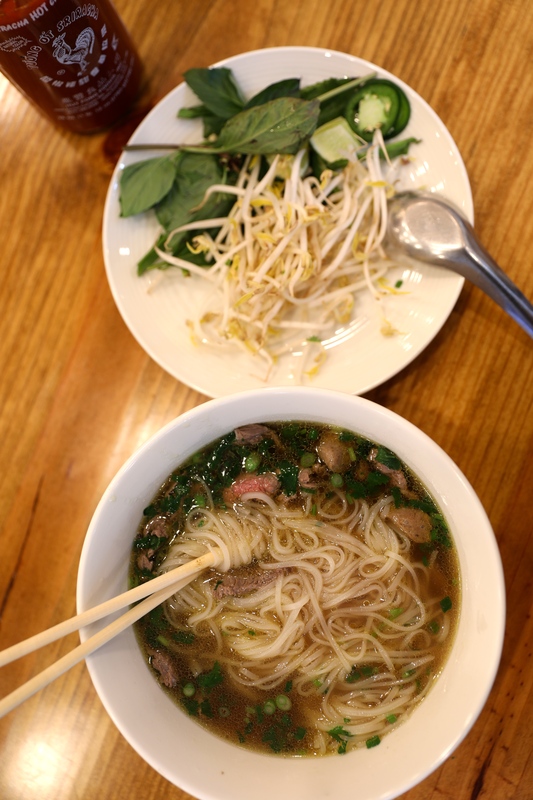 What makes most Vietnamese dishes super healthy and packed with flavor are the various types of herbs in each dish. 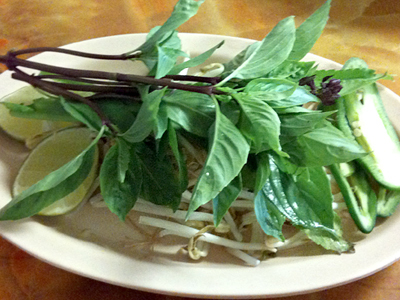 While some listed here aren't exclusively Vietnamese, the combination of the herbs together in dishes are unique to the country. 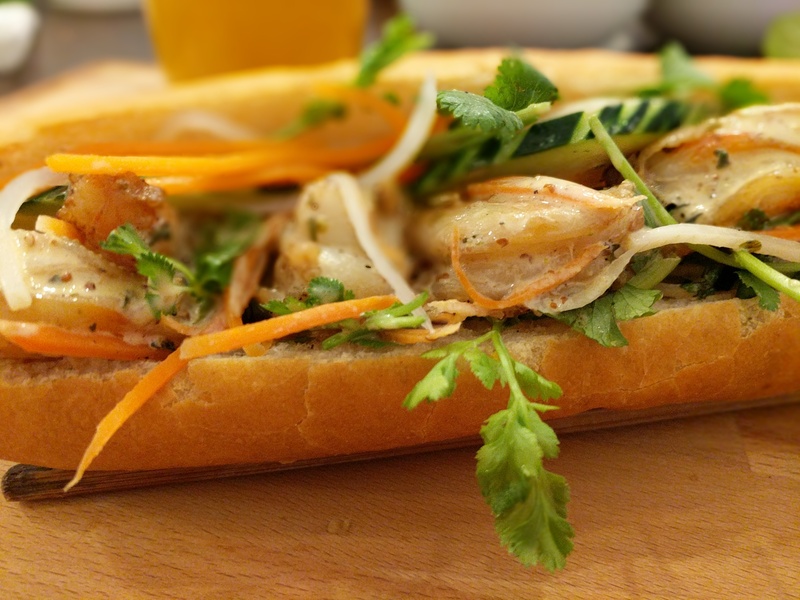 Vietnamese Coriander (sometimes referred to as egg mint) is the most common herb to grace the majority of the traditional Vietnamese salads. 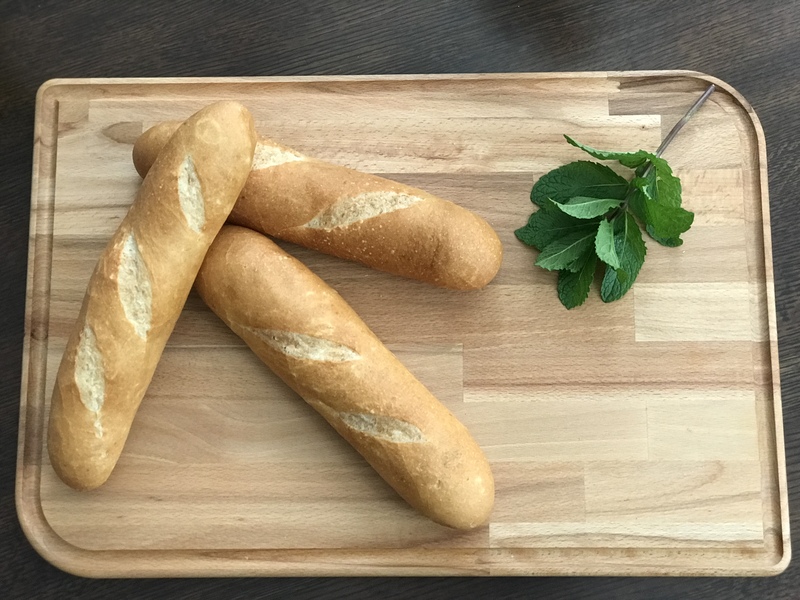 Mild and aromatic, it adds depth to most dishes and complements grilled meats nicely. 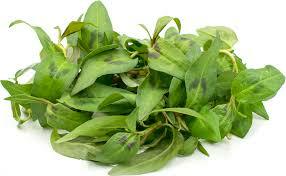 Thai Basil is another herb common in most Vietnamese dishes, most notably Pho and spring and rice rolls. 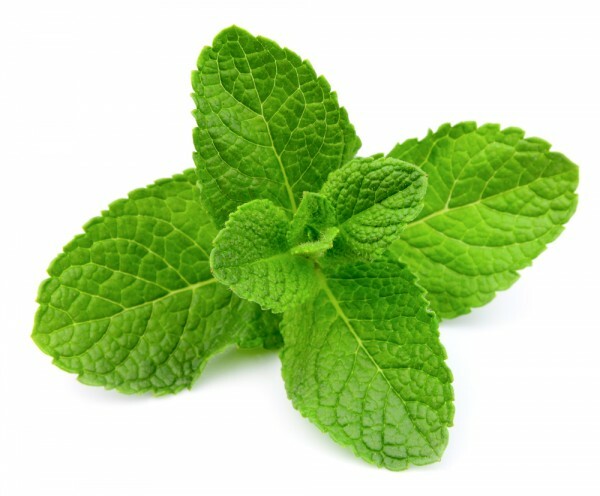 Mint is commonly recognized in most cultures. 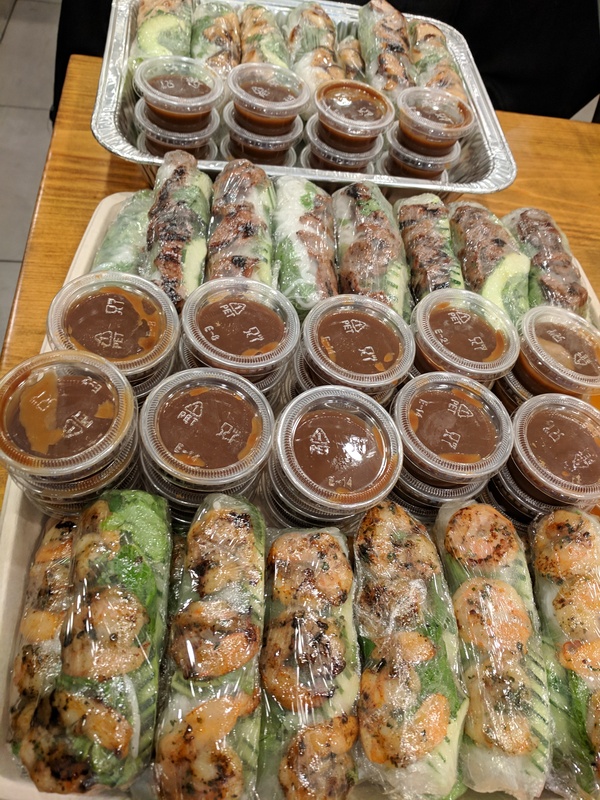 In Vietnamese food it is found mixed with vermicelli dishes and spring rolls and consumed with bun bo hue, Central Vietnam's beef noodle soup. 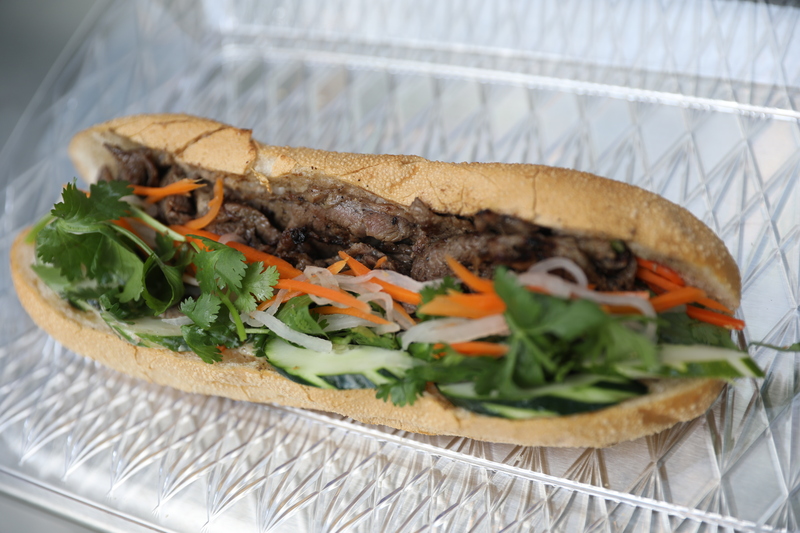 Previous StoryWhat is a Banh Mi?